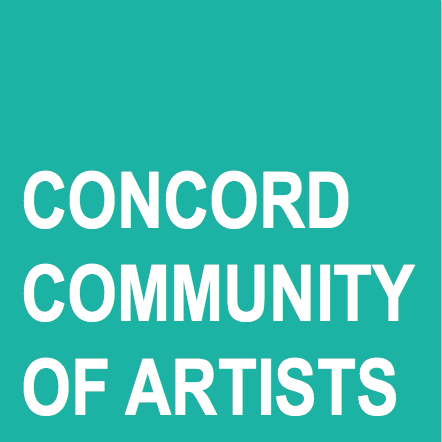 The Concord Community of Artists brings people together to build a vibrant community through the arts. The arts are alive in Concord! CCofA was started by Sylvia Nuzzo Philis as a Meetup group in December 2013. 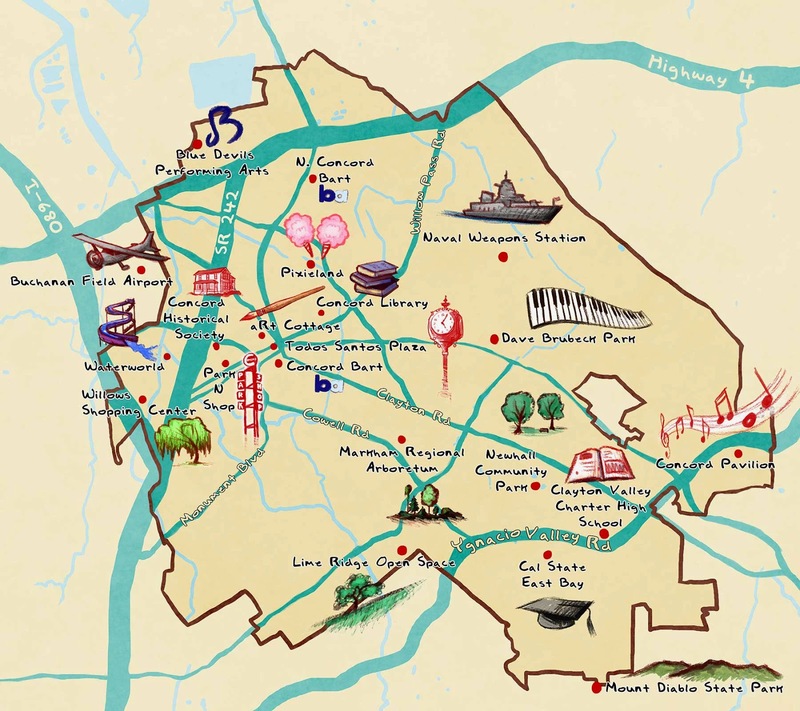 Sylvia had lived in Concord, California for a few years and felt something was missing...a thriving local art scene! She thought surely there were lots of artists living in Concord, so she set out to find them. She created the Meetup group as a way for local artists, artisans, crafters, writers and performers to come together to socialize, network and create. Currently there are almost 100 artists in the group. Filled with civic pride and creative spark, Sylvia also had a dream of getting artists together to show city officials, local businesses and the community at large that the arts are indeed alive in Concord. In the spring of 2014, plans began to emerge for the group to have it's first public exhibition in March 2015. Any creative type living in or near Concord is welcome to join our Meetup group and/or our Facebook group to connect and stay informed about upcoming meetings and events. You can also subscribe to this blog via email or RSS to stay in the loop - use the subscription links on the left sidebar.